We've just added another fantastic illustration to Cristina Guitian's portfolio. 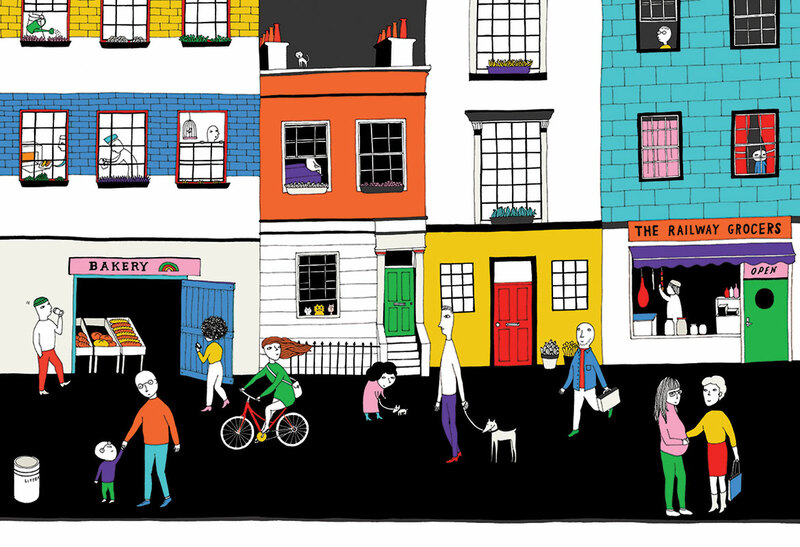 This charming street scene, offers another glimpse of Cristina's quirky take on everyday life. To see more of Cristina's work, click here. Cristina Guitian is represented by Meiklejohn. Published on 17 January 2019.